Congratulations to the 2013 Marpole Simply Seniors Bonspiel Winners! “Congratulations to the winners. Thank you to all the teams who participated, the staff at the Marpole Curling Club and the volunteers who work hard to make this event a success. Looking forward to seeing you all back next year.” -Laura Rampton, Convenor First Place – Marpole. Marian Dickens, Laura Rampton, Joy McInnis, Judy Frampton. Leagues, Teams and Players! Unite Here. Teams are shuffling, spots are opening and leagues are filling up but there are still some fantastic opportunities left for a few fine folk. 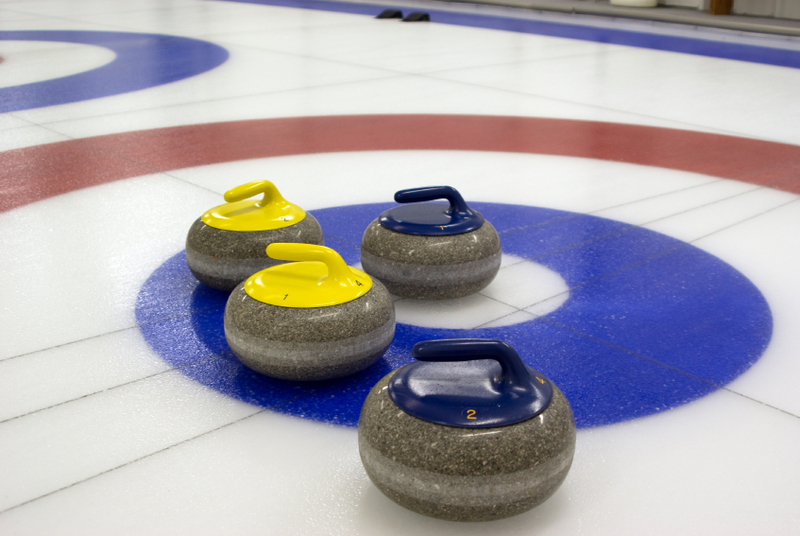 Tuesday Teachers League, who curl at 4:15pm have availability. Teaching certificate not required. You just have to know one! 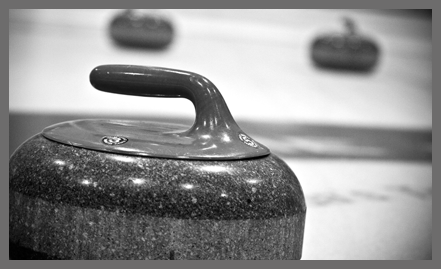 Tuesday Mixed (6:50pm) Team Grey is looking for an experienced third or a skip. Monday Men’s are looking to even up the teams and room for more. Thursday Night Ladies are looking for single curlers and teams. They alternate draw times of 6:50pm and 9:10pm. The Saturday Afternoon Open League has availability for all curlers. 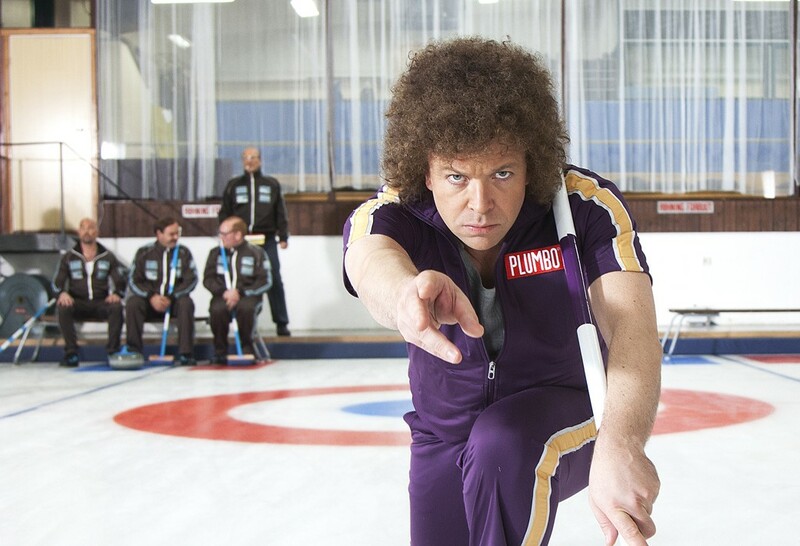 Curling begins at 1:40pm. Tuesday Night Fun League has a spot for one more team. They curl at 9:10pm. If you are interested in curling with a bunch of fun ladies then please give the Business Women’s league a try. We would love to have you, no matter what level of experience you have. The only restriction is that you must be a female (sorry guys!). Please email Tammy at tammy.cameron@shaw.ca for information. We need full teams as well as individuals. Hurry before there are no spots left! The League alternates between 6:50pm and 9:10pm draws on Thursday nights. Contact Melinda at melinda@marpolecurling.ca for more information.